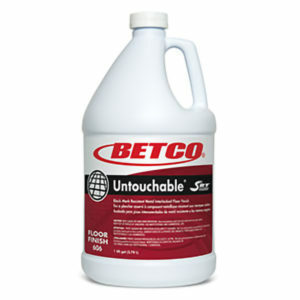 This Neutral Daily Floor Cleaner is a concentrated, synthetic detergent for use on any water-safe, hard-surface. When used as directed, this mild cleaner will emulsify and suspend dirt and grime from table tops to floors; from spray bottle to autoscrubber. This highly versatile XBF* enhanced product is guaranteed never to dull, haze or leave a film, enhancing glossy floors and other hard surfaces. Very little product is needed to achieve excellent results, keeping end use cost-per-gallon at a minimum. 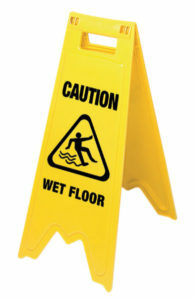 Recommended for mopping and autoscrubbing finished floors. Can also be used as a spray and wipe cleaner on appliances, desks, plastic, stainless steel, and painted surfaces.